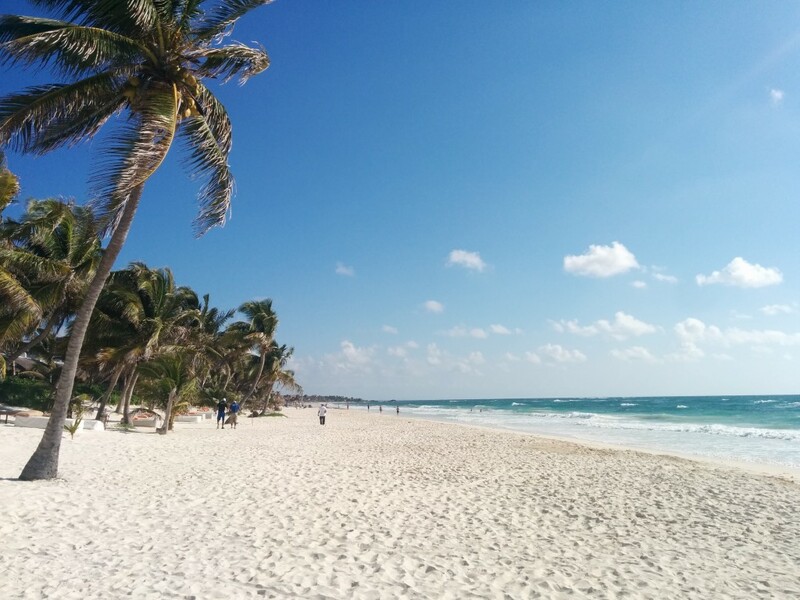 TULUM beaches…, may be the most populars of the moment, you see them on every blog, in all Tv shows, famous people go over there, and not for nothing, these are certainly the most beautiful beaches of Tulum or of the Mexican Caribbean, commonly called Mayan Riviera. Tulum town is strangely made, beaches are not close to the city center, besides, the Center is completely separate from 4km to the sea. Between the two are growing atexponential speed real estate developments! Today, there are more than two public beach access, and recently, the parking lot became prohibited in the vicinity of the beaches, so this limits much access if one comes by car… No other choice than to go through a hotel or beach club to take advantage of the infrastructure and the parking. It is also why Tulum is as fashionable, for its small hotels of charm, or restaurants run by chefs, all on one of the most beautiful beach in the world! You’ll have next, a small hotel, thai, “mezzanine” restaurant where you can drink a Margarita on a beautiful wooden deck overlooking the beach. the show is really superb! 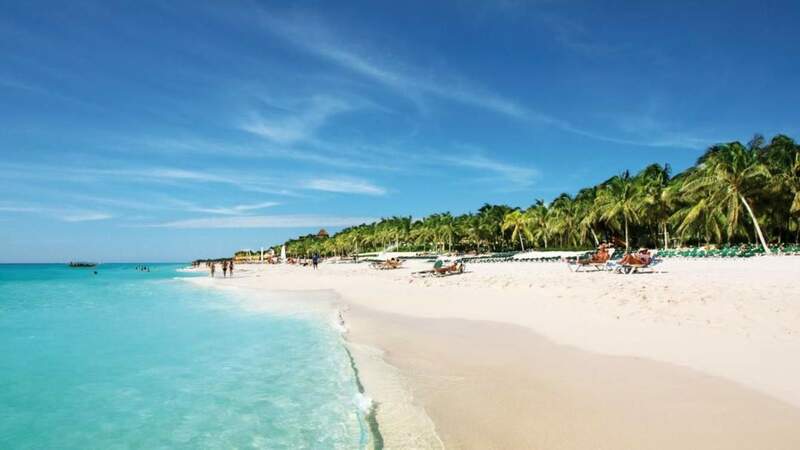 Further to the South, there is the BE Tulum, small hotel very design, splendid, all is done tastefully, we recommend to spend the day, the food is very good, and there are few sunbeds, so no crowd. Then, a good address, the Sanara held by the french taste of coconut with a fresh juice quesadillas, simply excellent! Finally, for the more patient and fond of new flavors, try the popular ARTWOOD, unique restaurant takes no reservations in advance, there are two services the night, always full to bursting! must come from 2 pm and Queuing to book an evening service, as saying that it sometimes takes 2 hours before you can eat! The restaurant runby a home of new york meets crazy success, you be the judge! Holiday on the Mayan Riviera!